Whisky and chocolate, two of the tastiest foodstuffs on the planet, were surely made to go together. But we wanted to find out how to bring chocolate and whisky together in the most flavourful way possible. 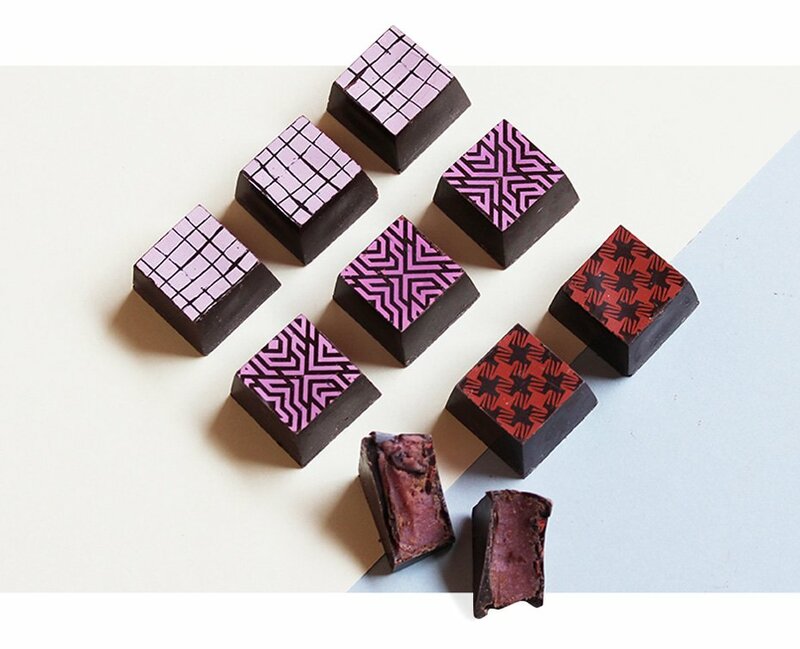 To get some expert input on the subject, we spoke to chocolatier Ania York from Coco Chocolate and a whisky expert, Mark Garner, from the Whiski Rooms in Edinburgh. In general, the best policy is to match the intensity of your chocolate to your whisky. “If the whisky has a really overpowering flavour, then try to match it with the intensity of the chocolate. But for a delicate, rich whisky, you’d go for something mild,” says Ania. 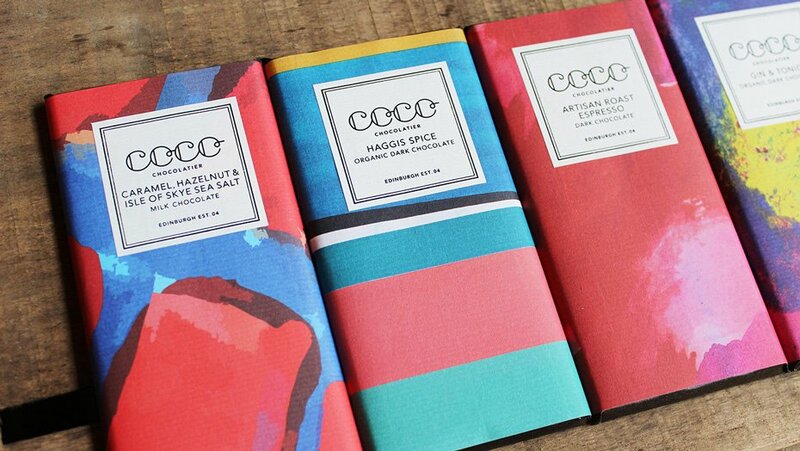 Pairing simple chocolate flavours with more complex whiskies is a good idea, too. “I believe that the more complex the whisky, the more settled the chocolate flavour should be,” she adds. 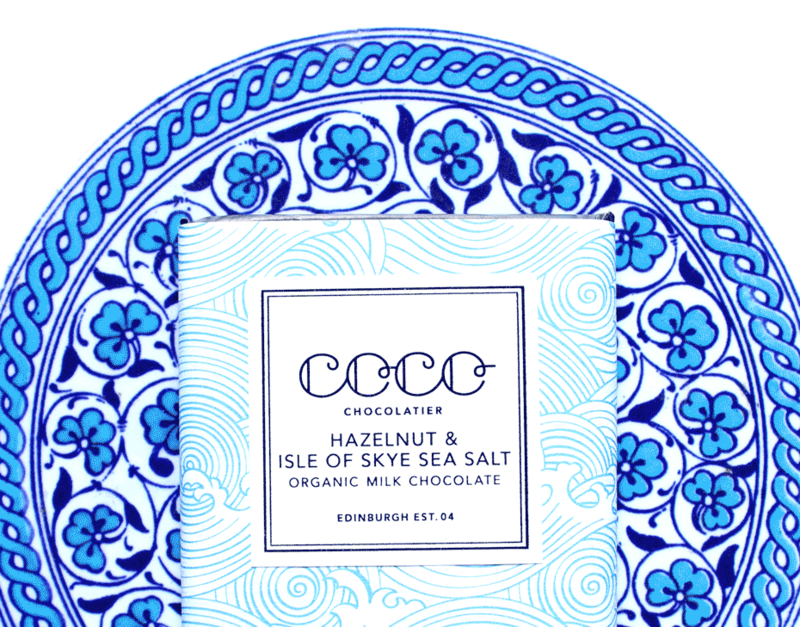 Although Ania says that bars of chocolate are best for pairing with whisky, she thinks that Coco’s Orange and Cardamom Milk Choc truffles would go pretty well with a peaty Scotch. “But it’s more complicated when you’ve got cream and ganache, so I think you’d need some strong, powerful whiskies to go with that,” she says. Mark’s second suggestion was to try an Auchentoshan 12 Year Old with Coco’s Isle of Skye Sea Salt, caramel and hazelnut milk chocolate. “There is lot going on here with the two casks used for maturing the whisky and all the notes in the chocolate but it really works. Auchentoshan 12 Year Old has a real fruitcake, orange zest thing to it. 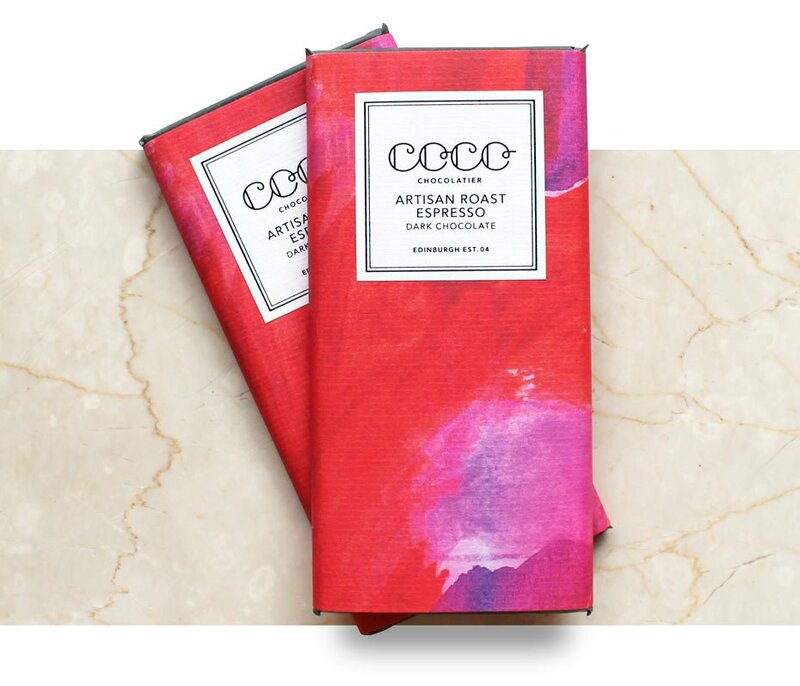 This combined with the caramel and hazelnut transports you straight to Christmas Day. The sea salt stops the whole combination from being too sweet,” he says.